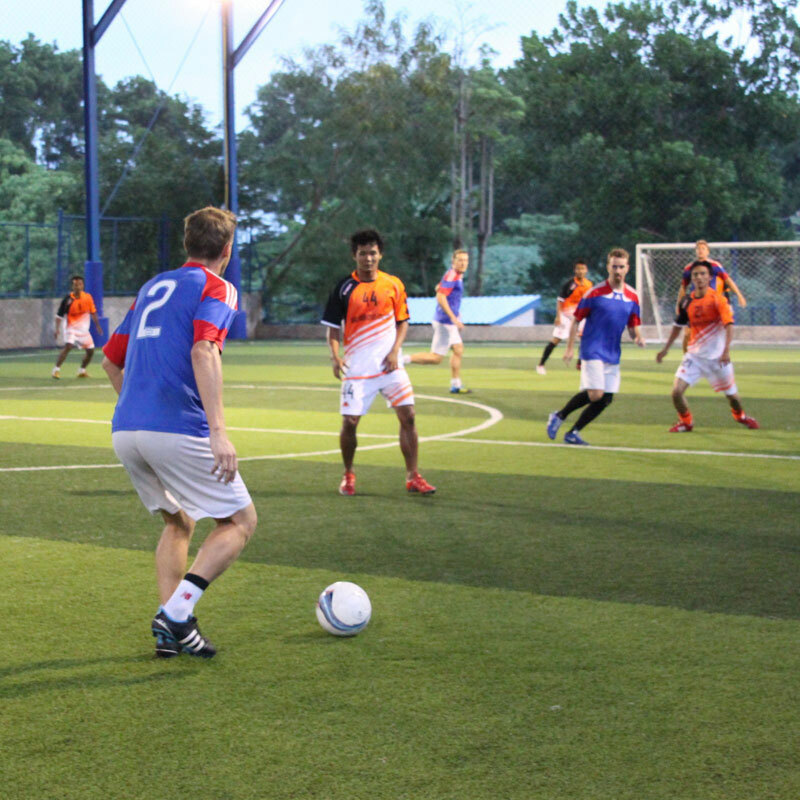 FOOTBALL: The Division 1 competition tightened up this round, with top teams Joy Dive and Phuket Condos & Homes both losing their respective games. Now just three points separate the five teams leading the top division. 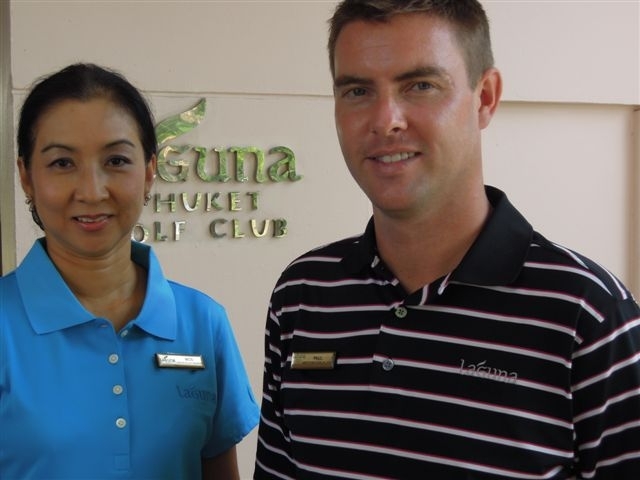 PHUKET: A new management team has taken the helm at Laguna Phuket Golf Club following the departure of former Director of Golf Tim Haddon, who now heads up the recently-opened Laguna Lang Co Golf Club in central Vietnam. 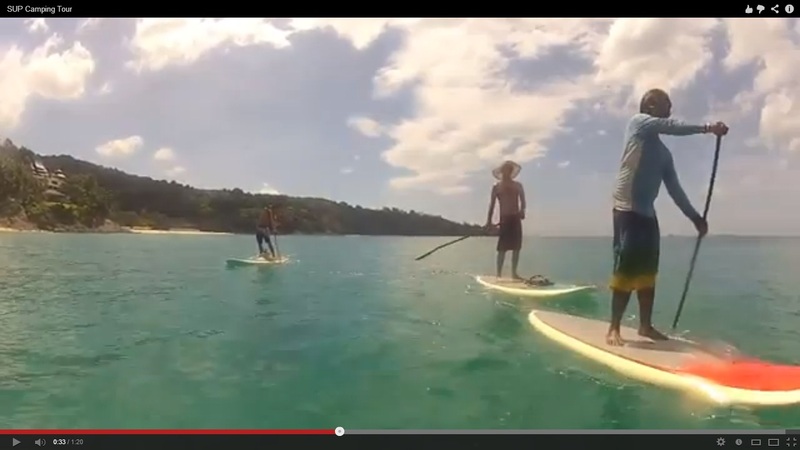 PHUKET: Local SUP company Stand Up Projects recently took a group on a camping tour around Phuket. PHUKET: Organisers of the inaugural 2013 Phuket ITU Long Distance Triathlon Series event presented by the Absolute World Group are proud to announce that Phuket has been chosen as host of the Long Distance Triathlon Series (LD) event under the International Triathlon Union (ITU) banner. 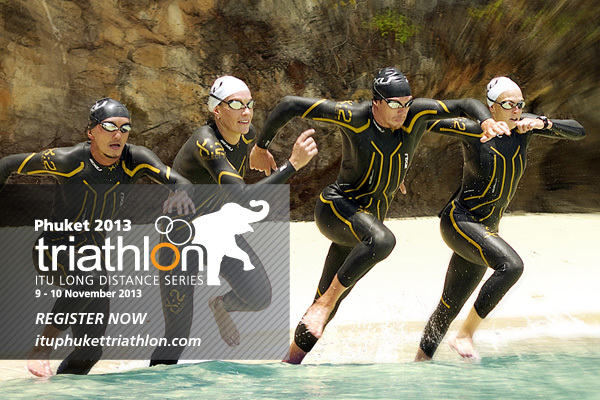 The event is part of a triathlon weekend on Phuket which will take place 9th and 10th November in Patong, Phuket, Thailand. 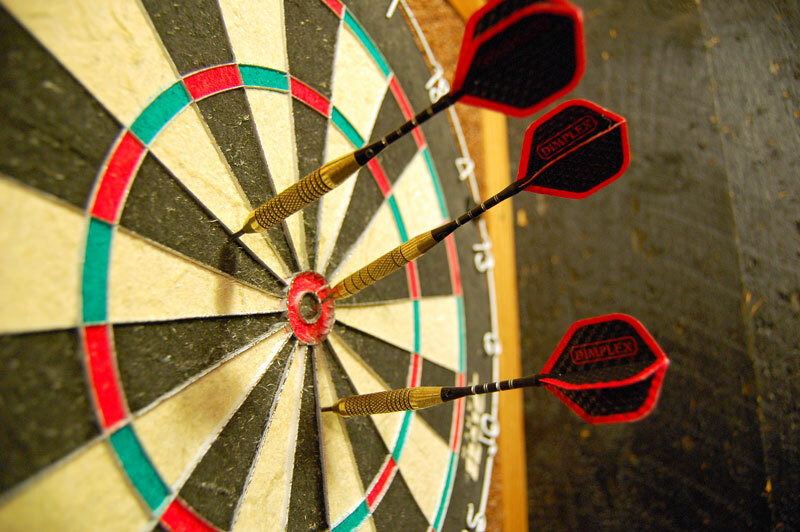 POOL: The Pita Bar team all but swept the board in the finals of the Southern Phuket Pool League in Karon. CRICKET: Early league standouts Patong Cricket Club played against TNT at a gusty Alan Cooke Ground (ACG) on Sunday (February 10). 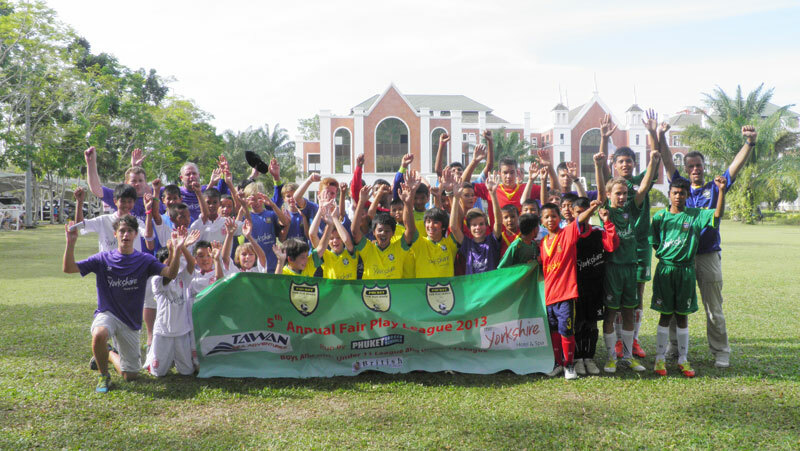 FOOTBALL: Phuket FC are reaching out to a young audience as they build up to their first games of the 2013 football season. 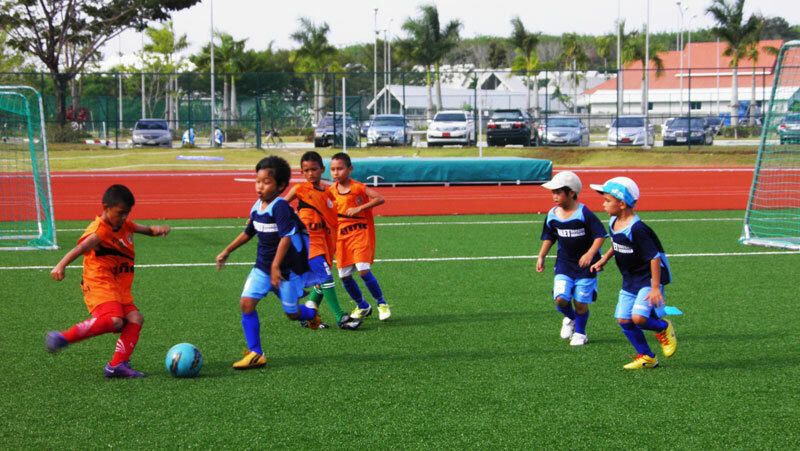 FOOTBALL: Phuket Soccer Schools (PSS) 3rd annual international tournament was held last weekend. 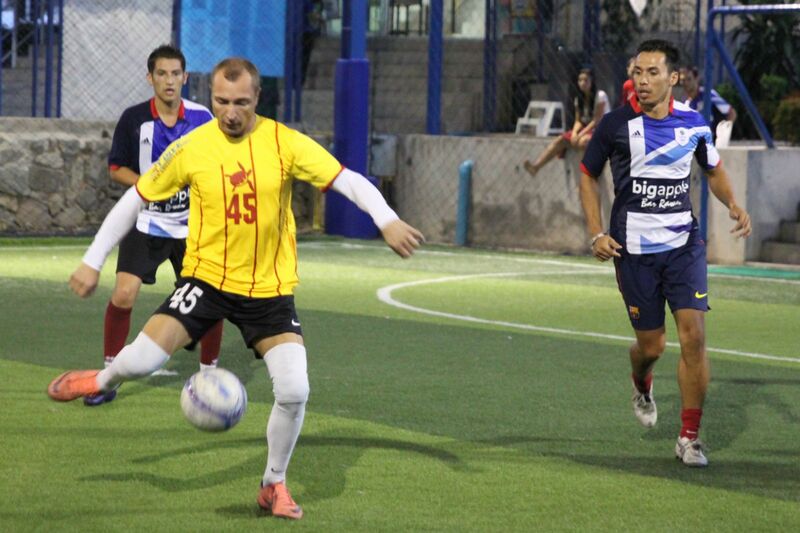 FOOTBALL: Phuket Super Six league leaders Joy Dive conceded points but stayed on top of division 1 after a challenging game against Pita Bar Phuketeers. Meanwhile, Atmanjai and Fruit Ninjas clawed themselves to the top spots in divisions 2 and 3 respectively. 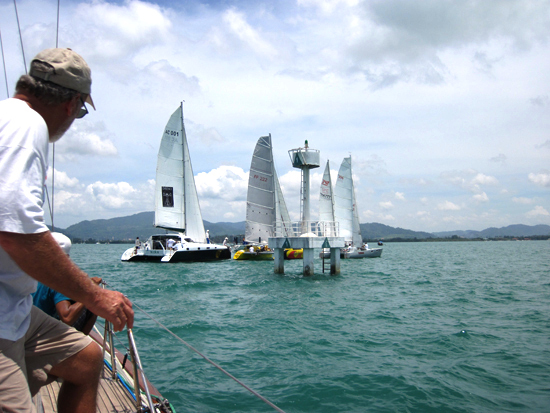 PHUKET: Ahoy me hearties, the Ao Chalong Yacht Club (ACYC) will be having its Open Day next Sunday February 17. 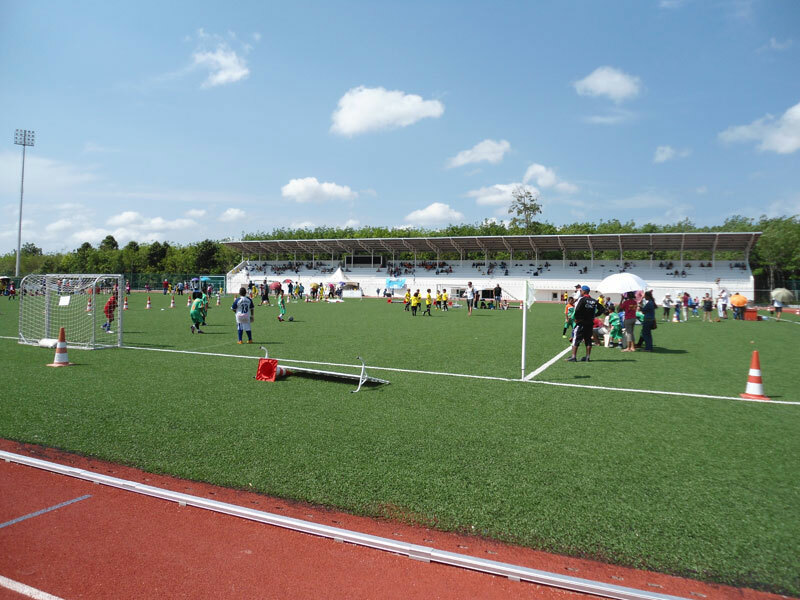 FOOTBALL: Forty youth football teams from around Asia will gather in Thalang district this weekend for an international football tournament organised by Phuket Soccer Schools (PSS). 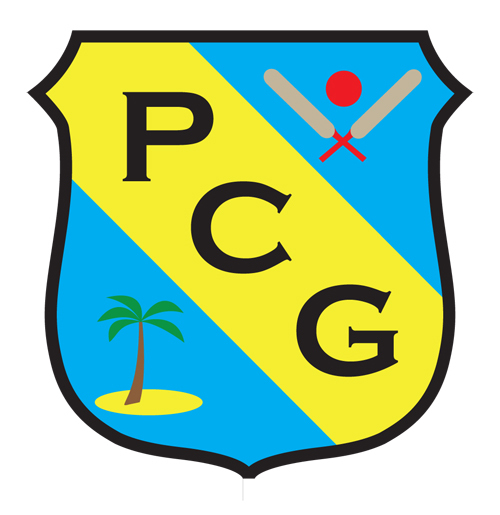 CRICKET: The Phuket Cricket Group’s youth academy has enjoyed a boost with the announcement of Property Care Services (PCS) as their major sponsor. 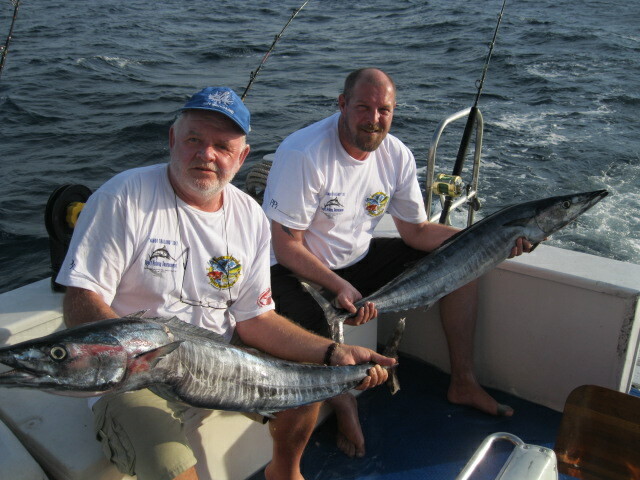 FISHING: More than 30 boat teams have registered for Thailand’s biggest-ever game fishing contest, the Wahoo Thailand 2013 Sport Fishing Tournament, which gets underway in just over a week, from February 19. 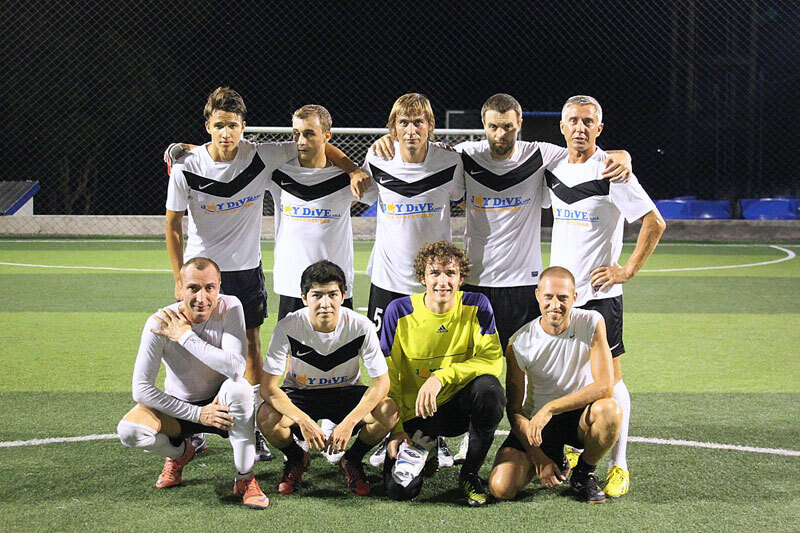 FOOTBALL: Russian side Joy Dive have gone top in Division 1, with four wins in as many games and a clear three point lead at the top of the table. But will they be able to maintain their momentum?